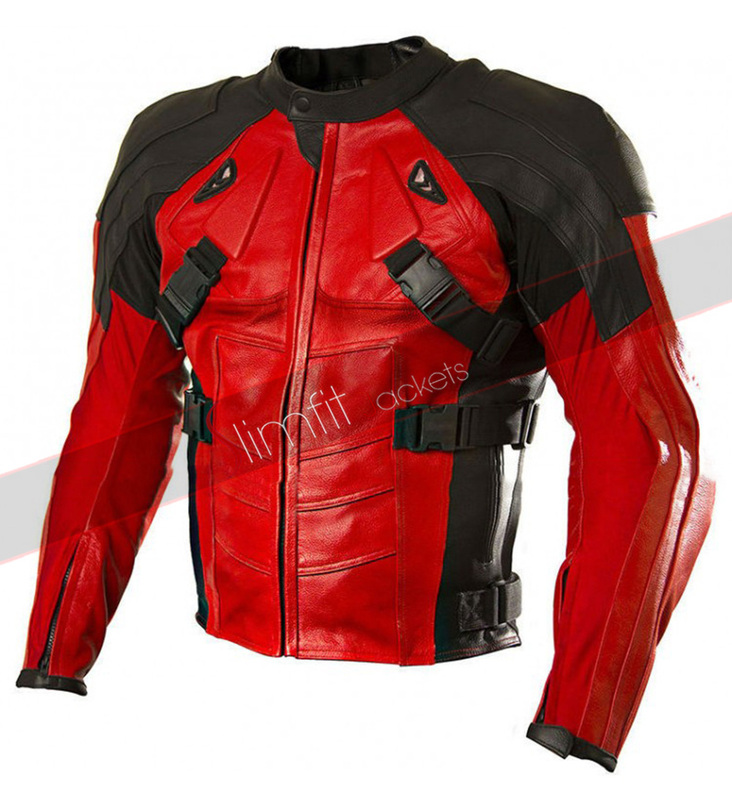 Looking stylish is not a big deal in winters with Deadpool 2016 Ed Skrein (Ajax) Leather Jacket. 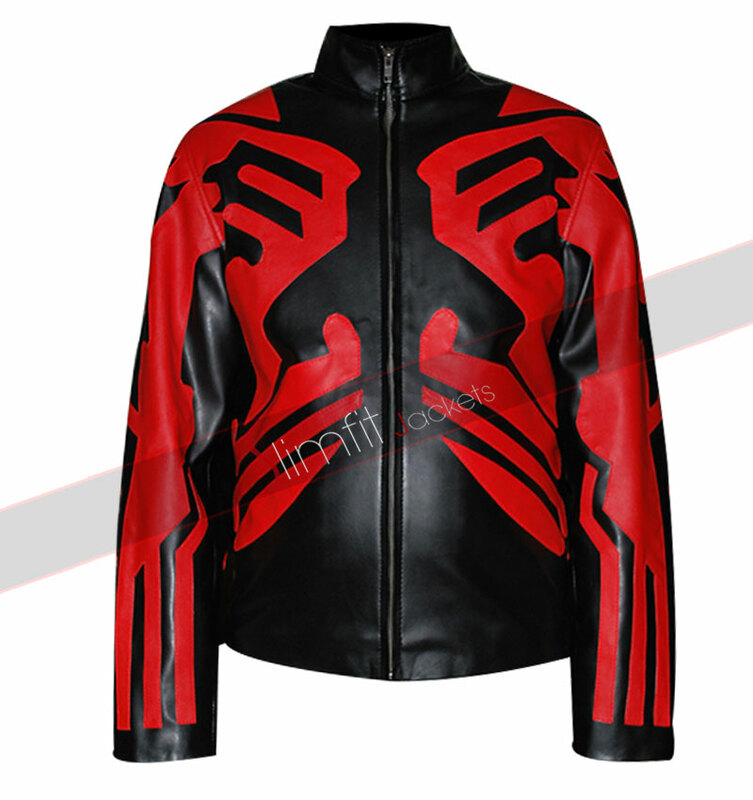 The stunning leather jacket adds sufficient charm to your overall personality. 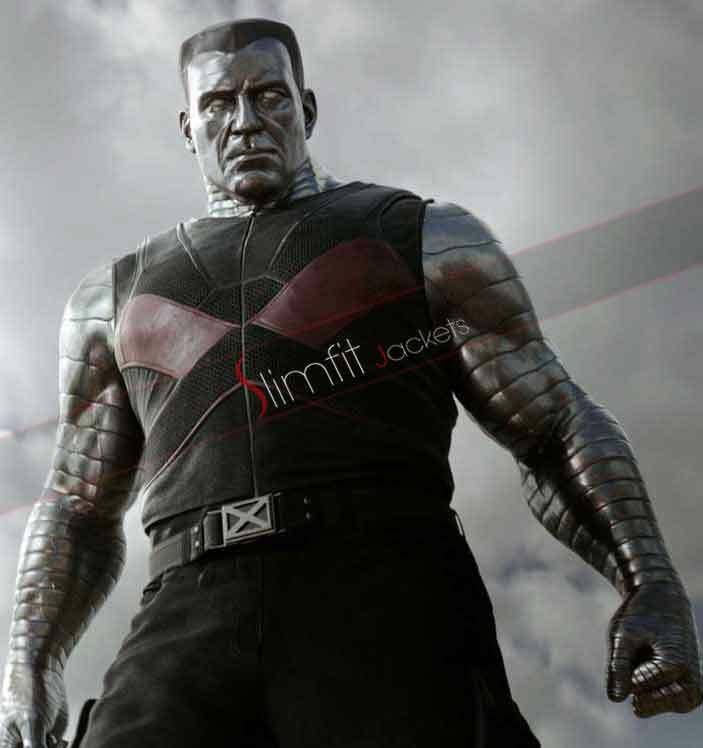 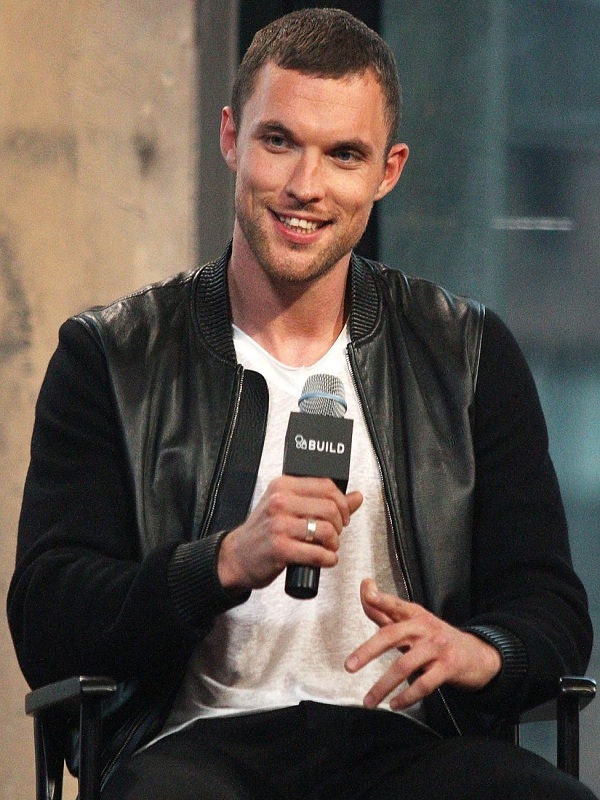 It was worn by Ed Skrein; an attractive and charming English actor who played the role of Francis Freeman (Ajax) in the movie Deadpool released in 2016. 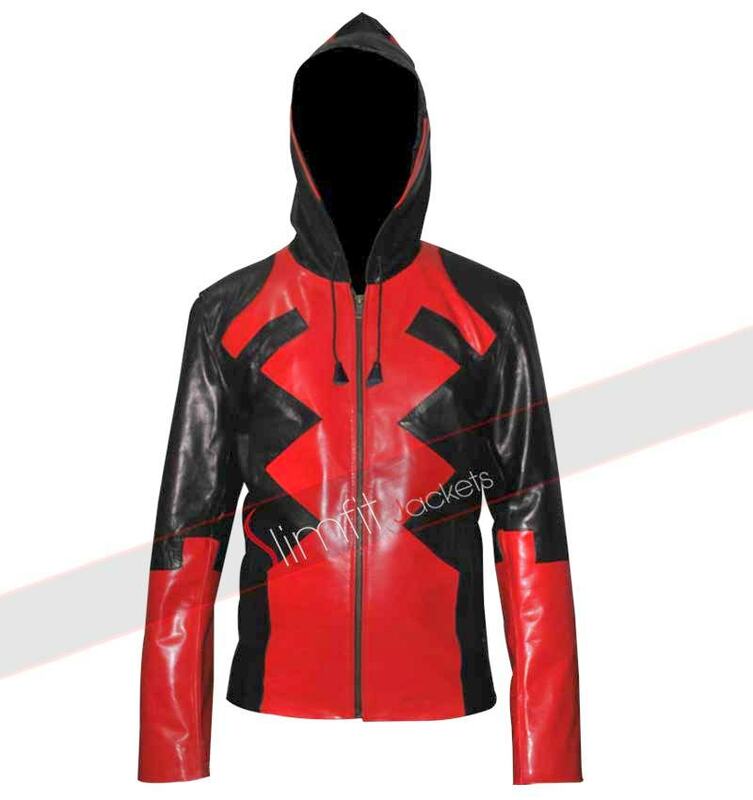 The trendy jacket will let you carry the striking attitude of Skrein Ajax where ever you go. 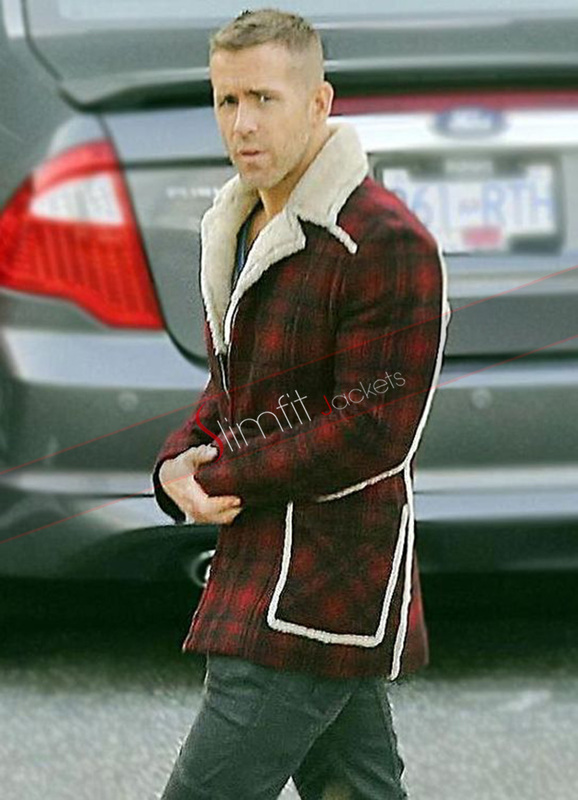 The superb tailoring makes it a perfect outfit for casual occasions, clubs, parties, bike riding and winter season.